Everyone knows that it is no joyride when trying to own a home. Before you manage to become a homeowner, you will have gone through some unexpected bumps and detours along the way. It is for this reason that you may find it relieving to hire a real estate pro who will guide you through the whole process. An experienced agent will help you with so much more information in comparison to mobile applications and real estate websites. Here are some pointers on how a real estate pro can be of assistance to you in your quest to own a home. Your real estate pro will always take the time to learn about what you prefer, your budget and motivation, and your wants and needs. The agent will use this information to narrow down your home searches. Your real estate agent will also provide you with the relevant information about the local home market near you and also help you compare their sales. The agent should be able to explain all the areas that you do not fully understand. An agent who knows how to do his or her job will always be one step ahead of the market and stay updated about any homes that may be available for sale around your target neighborhoods. You should know that it is always the best option to look for an agent who will be looking out for your own best interest when it comes to looking for a new home. Find an agent who will strive to make sure you are protected and that any transactions you do will be within all the legal boundaries. It is not always a good idea to assume that you can always go straight to the listing agent and end up getting a lower price for your new home. Work with an agent who will dedicate his or her time to you and your cause. Don’t worry about negotiating when you have an agent. All you need to do is some follow up on how the negotiation goes. 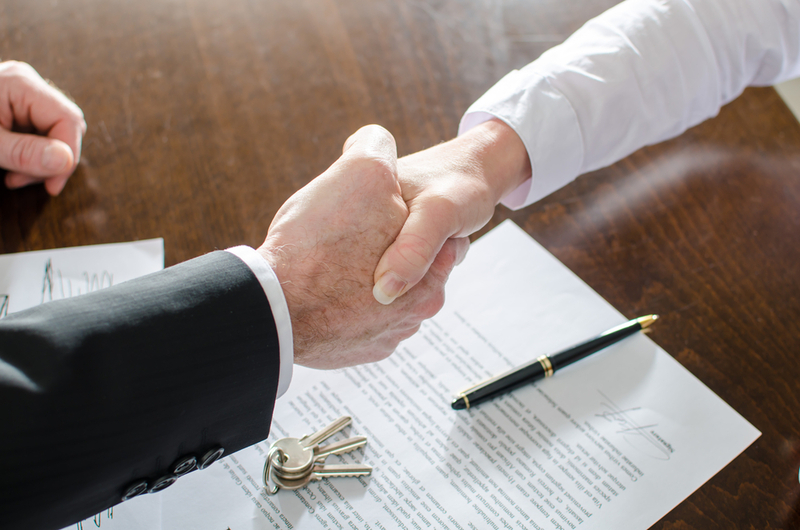 Your agent will handle everything when it comes to dealing with negotiations of your new home. You will most likely end up being overly exhausted while trying to follow up on all the paperwork that comes with real estate transactions. Here is where your agent comes in. You may fail to check a box or even forget to have a clause initialized. These can cause the need to have your documents re-submitted. A real estate pro makes all of this easier by following up on all these steps. There are dozens of situations that can end up cutting a deal short, even as it edges towards being sealed. Anything can happen; maybe the house’s title isn’t that clear, or even the lender is failing to meet the financial deadline or any other factor. Your real estate pro will realize any problems that may arise with the home or with the contract and warn you before it is too late. Do you have a question about buying a home? Click here to contact Stacy and Nicole today!